Players can get a chance to win a trip to Italy and a Terzo Millennio in-game ride. Gameloft and Lamborghini have partnered to offer an immersive time-limited event in Asphalt 9: Legends. Players can get a chance to drive Lamborghini’s latest concept-car until August 19 in Asphalt 9: Legends on the App Store, Google Play and Microsoft Store. 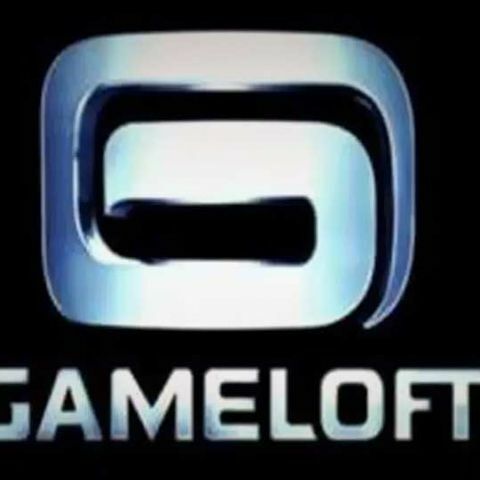 Gameloft and Lamborghini partner to offer an immersive time-limited event in Asphalt 9: Legends, the latest entry in the world’s most downloaded mobile racing franchise. This special in-game event offers players the exclusive availability of the Lamborghini Terzo Millennio in Asphalt 9: Legends – the only way in the world to drive this amazing concept-car – and win a visit to the Lamborghini headquarters in Italy to discover the Terzo Millennio in real*. This chance to drive Lamborghini’s latest concept-car is available from today until August 19th in Asphalt 9: Legends on the App Store, Google Play and Microsoft Store. See you in the game or on Asphalt 9: Legends’ Facebook page to have all the details on how to enter the competition. Trailer of this exclusive contest can be viewed here. Sweepstake to win a trip to Italy is opened worldwide with the exception of the following markets: Australia, Belgium, Burma, Brazil, Cuba, Iran, Italy, Malaysia, North Korea, Norway, Quebec, Soudan, Spain and Syria. How to install asphalt 8 in my moto e?? Best 50-55 inch LED TV and home theatre system to give amazing movie and sports experience.